If you need additional help we can arrange at-home services through VNA Alliance and Help at Home with Wesbury. 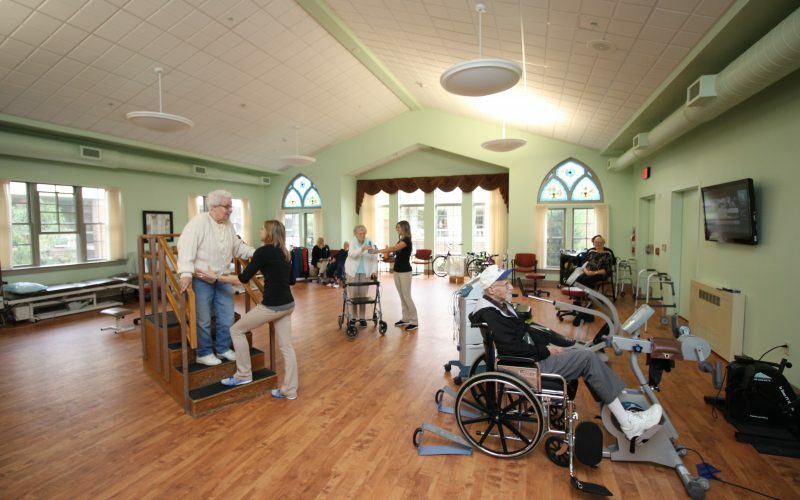 All of the details will be handled by knowledgeable Wesbury staff, making your rehab and return home worry free. 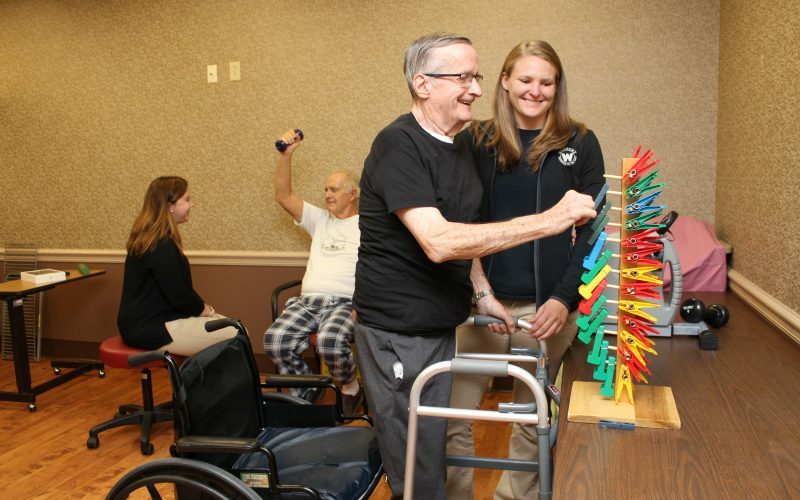 Upon admission, each resident is assigned a Social Services staff member who works to assure the resident’s needs are being met. They can act as a liaison between the resident and Wesbury administration, go shopping for personal items as well as assist in making the appropriate plans when they are being discharged by providing information on home and community based services and personal care options. 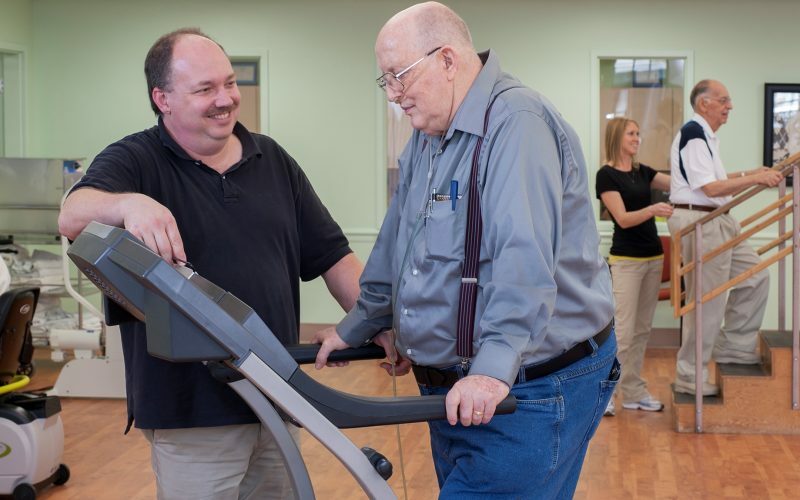 Please click on one of the selections below to learn more about specific Therapy Services. Reduces frequent pain and pain that interferes with function. Reduces the risk of falling. Investigates and addresses why a fall has occurred in the past three months or why a resident may be fearful of falling during ADLs. Improves range of motion with movement of the upper or lower extremities. Improves chronic ulcers resulting from edema, necrosis, or circulation problems. Reduces urinary leakage or frequency/urgency to urinate. Corrects difficulty or discomfort with swallowing. A member of the Wound Care Team meets with each resident within twentyfour hours of their admittance to Grace Rehabilitation and Health Center. Our nationally recognized Team works with hospitals and wound centers from throughout the region providing a true multidisciplinary approach to wound healing.